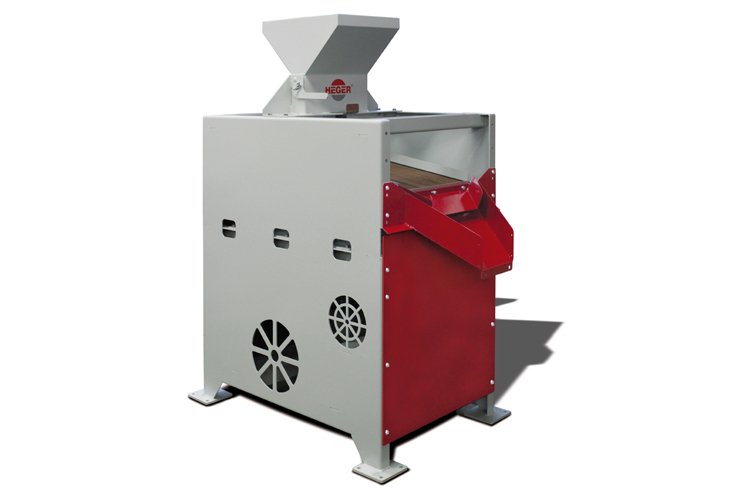 The Heger TSA 700 table separator is used wherever separation according to geometric shape (grain size) is not sufficiently possible. The variable design principle facilitates use in various areas of application. 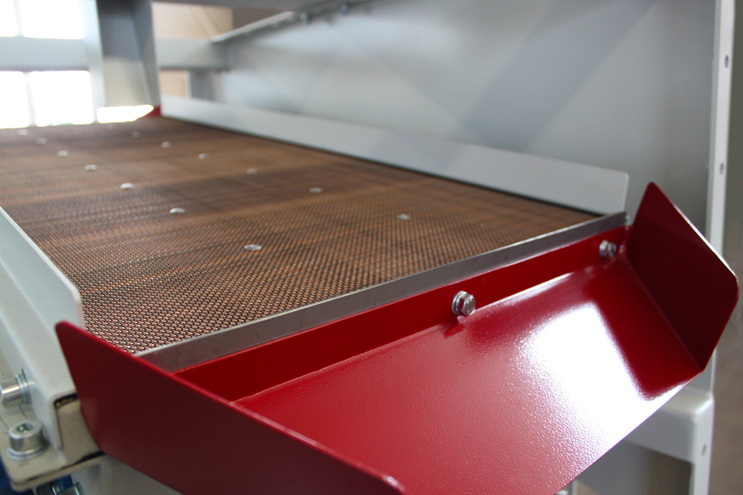 When using the Heger table separator, slight weight differences are sufficient to separate well-calibrated granular products. 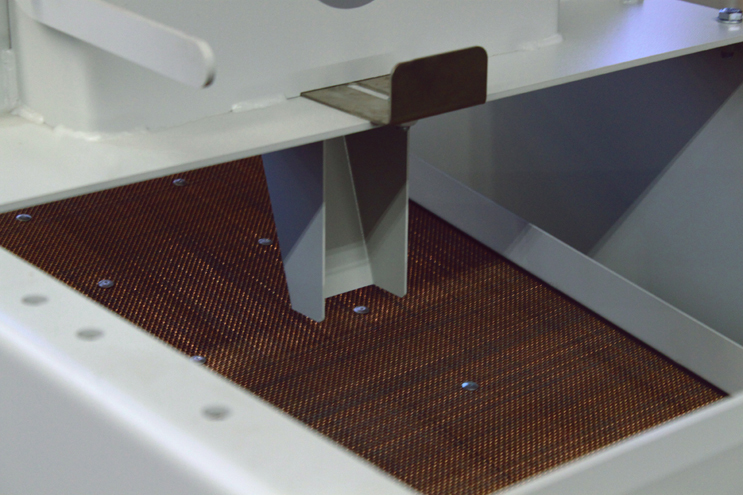 The vibration table is covered with a wear-resistant spring steel mesh and is extensively ventilated from below. 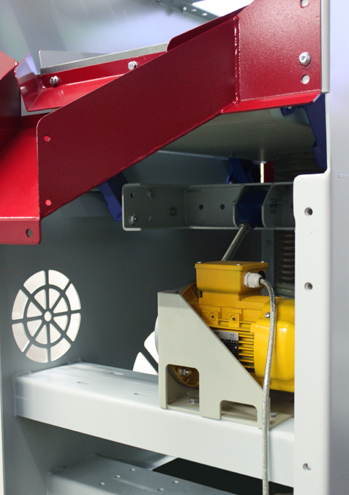 The dosing slider on the hopper outfeed allows an even production flow to be set. Extremely quiet because of maintenance-free vibrating elements and vibrating mass balancing. Clear and simple operating elements. 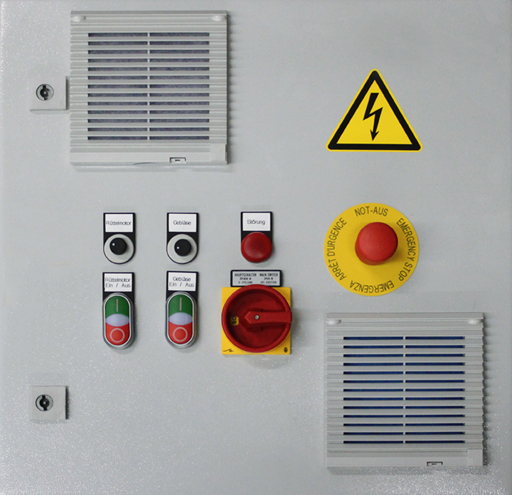 The vibrating frequency and ventilation power can be set precisely using two rotary potentiometers.